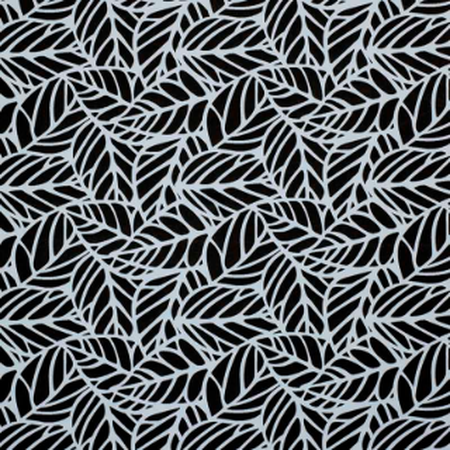 A new SUNDEC signature collection to give outdoor spaces a refined edge, Lomani & Tulum are equally at home in a luxury beachfront resort or styling up your poolside entertaining deck. 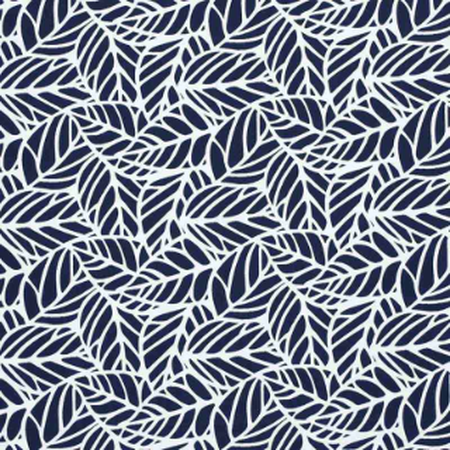 Hardworking with a soft handle, this versatile newcomer effortlessly moves between the indoors and out. 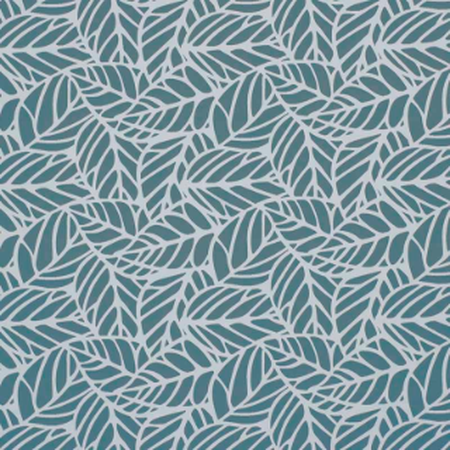 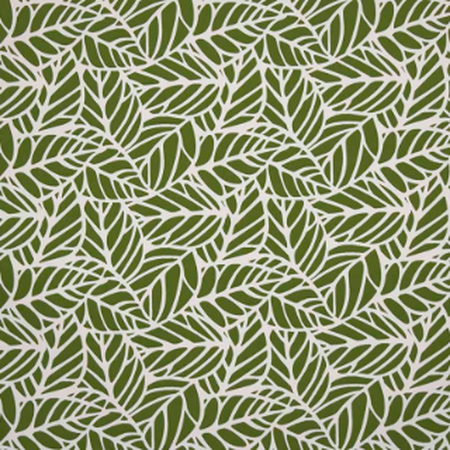 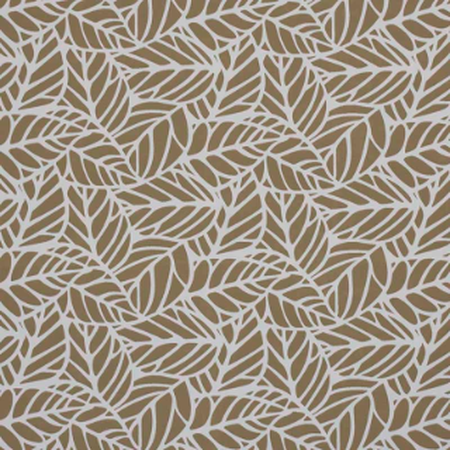 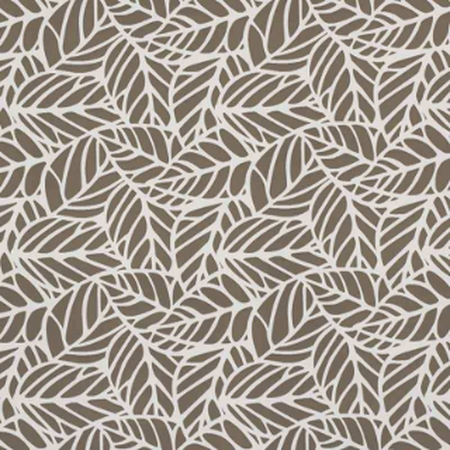 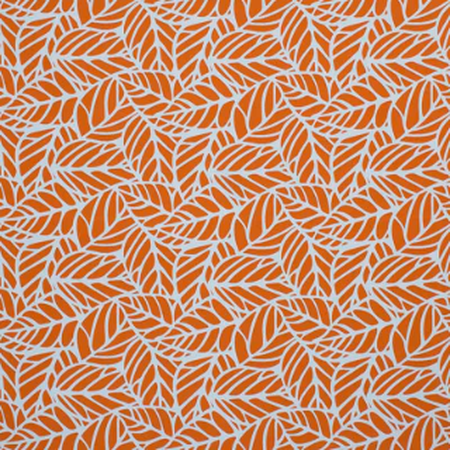 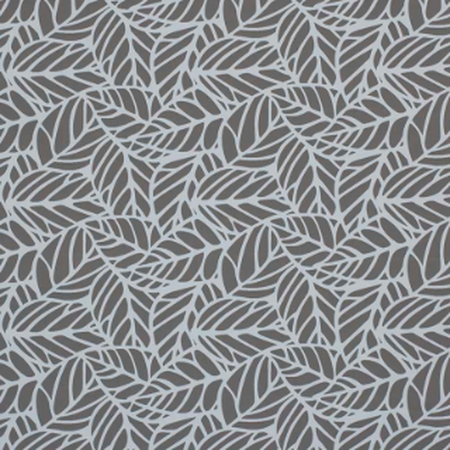 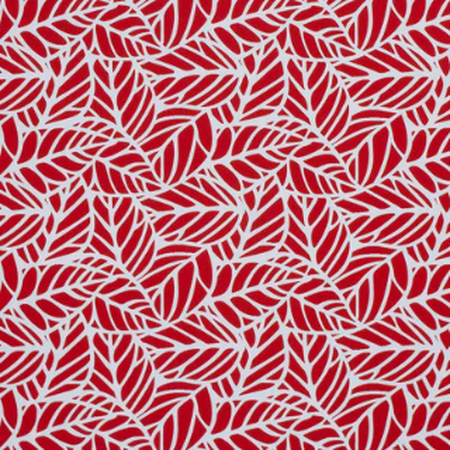 A high performance fabric with a reversible pattern, Tulum delivers a popular, classic leaf design with an abstract twist.